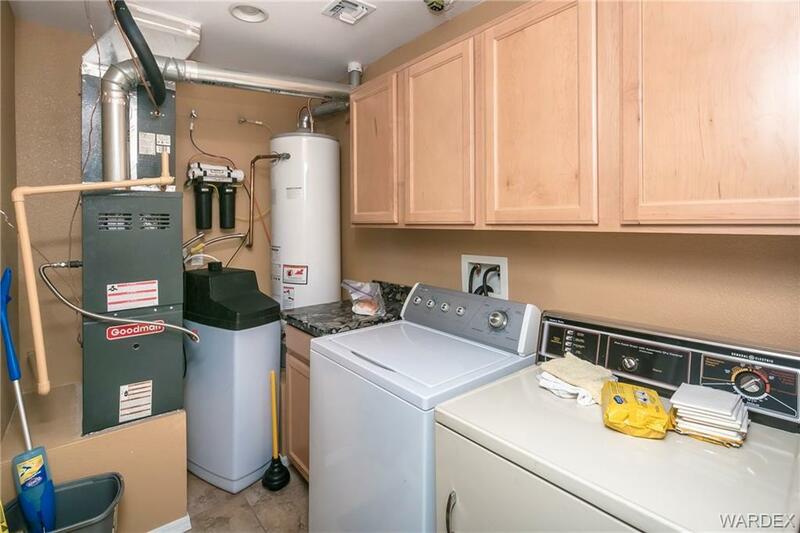 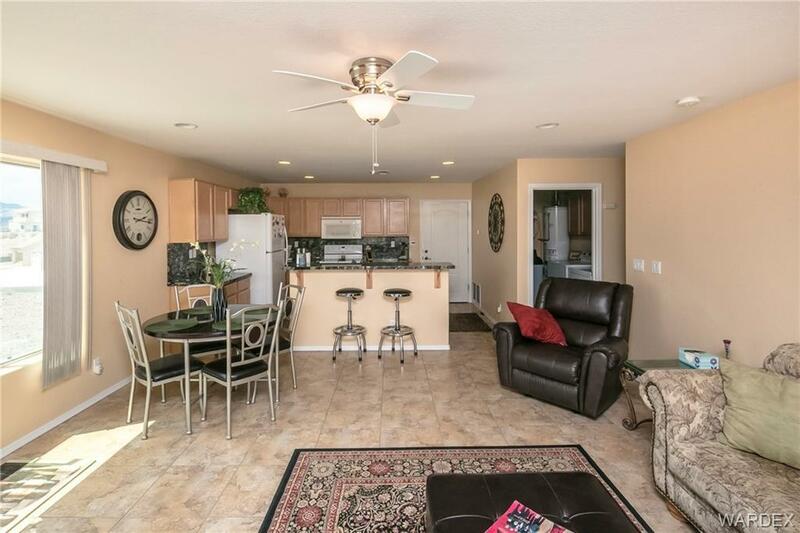 Unique property in Sunridge Estates with a 3/2 Single family home and two 2 bedroom, 2 bath units in the back. Perfect for you and your family or you and rental income. 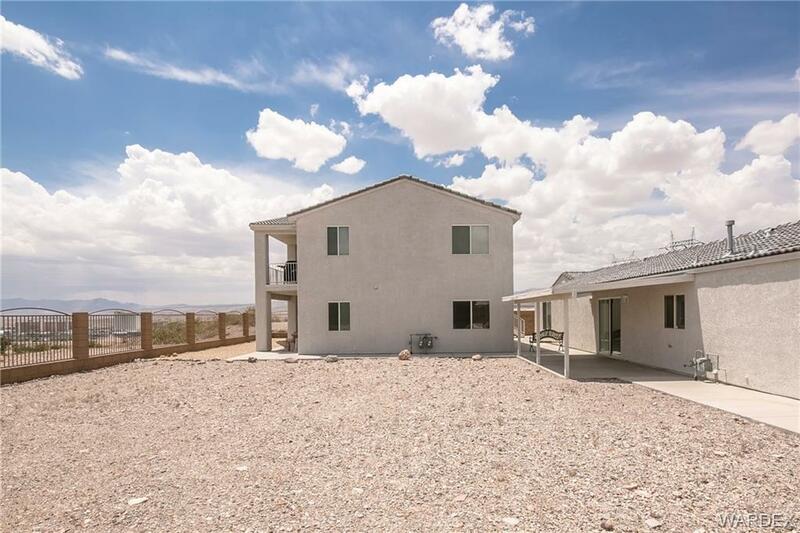 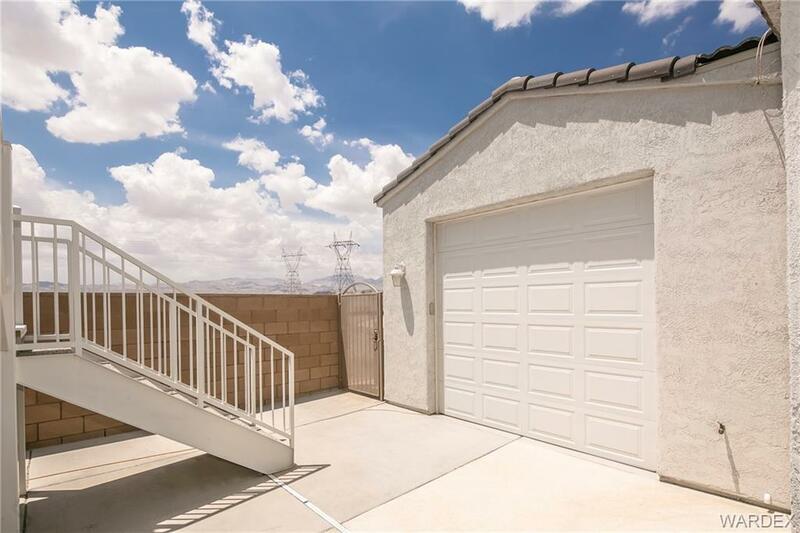 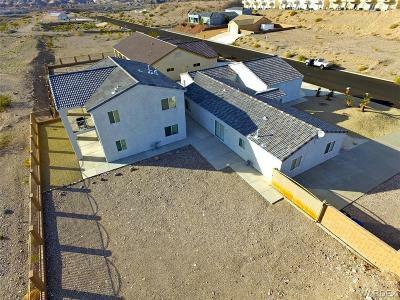 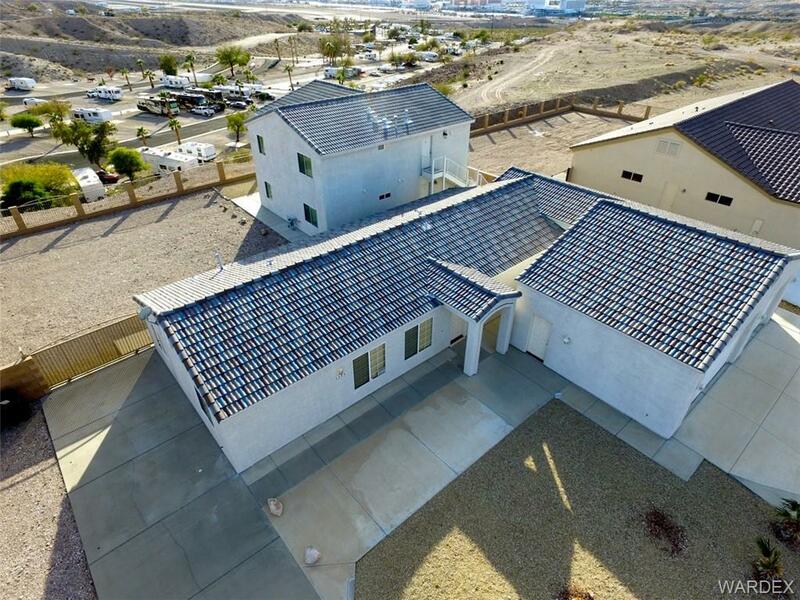 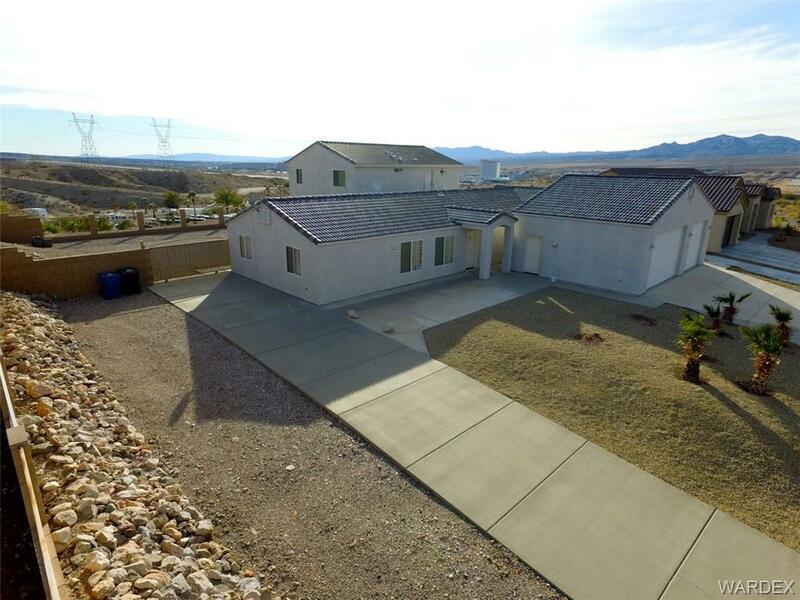 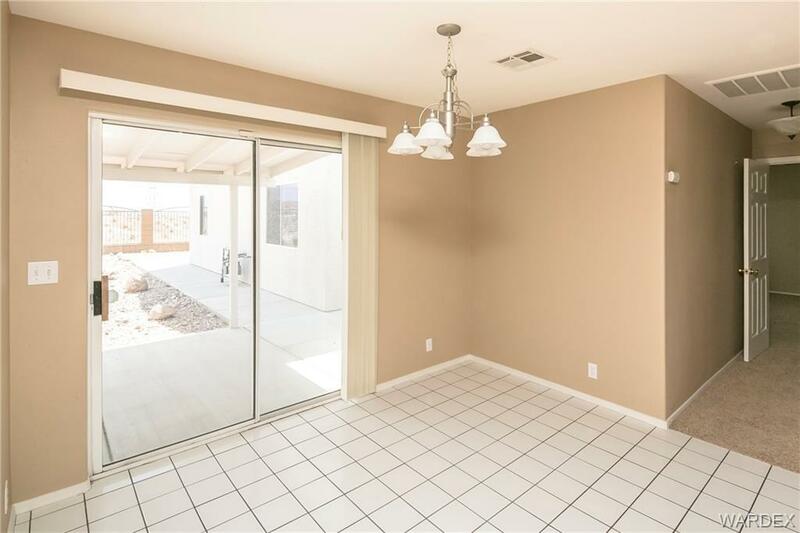 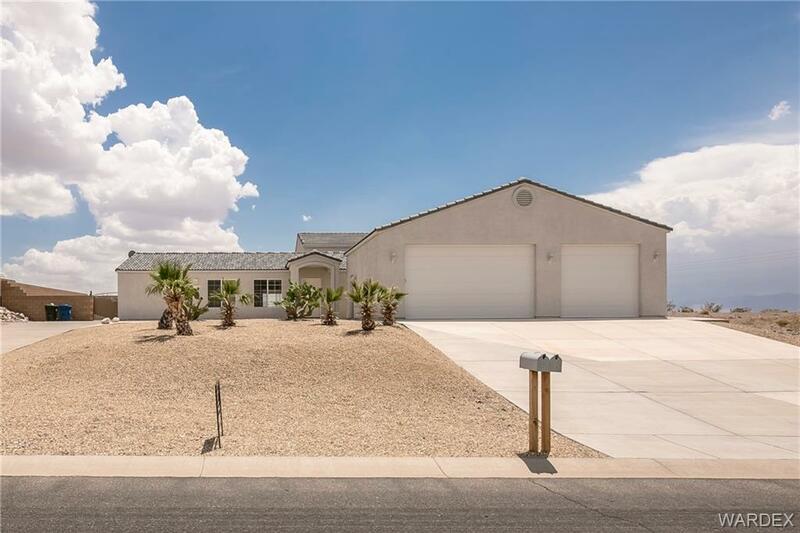 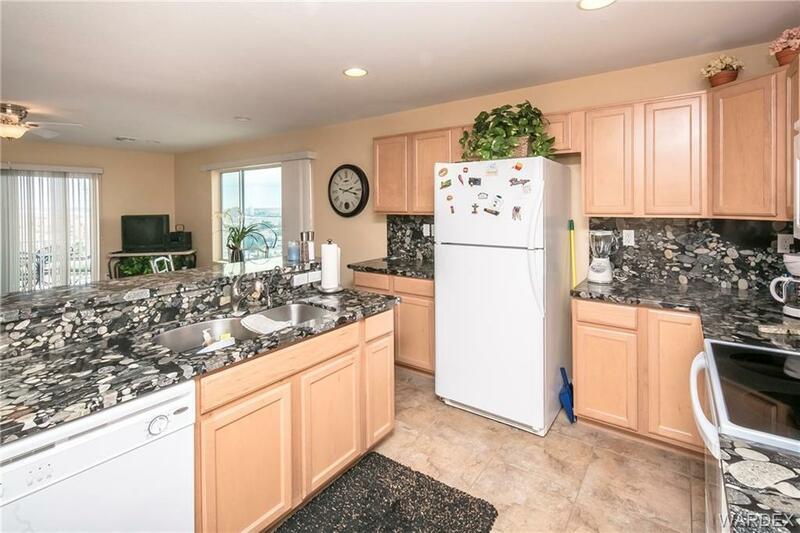 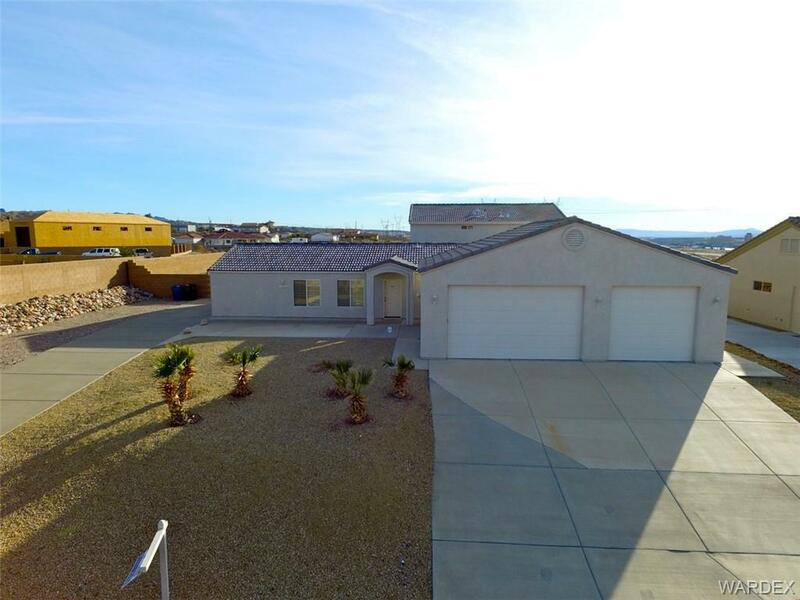 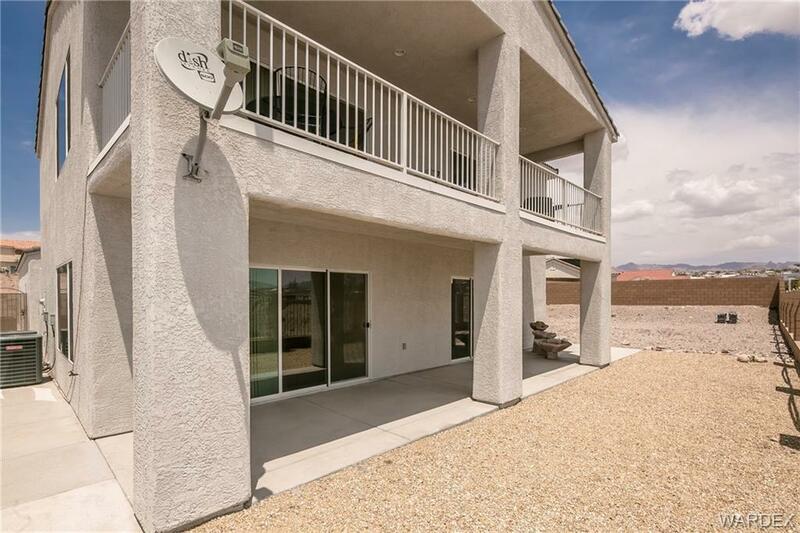 Nicely upgraded with tile floors, unique granite countertops, oversized two car garage and a boat deep garage, awesome panoramic views to the mountains, river and casino. 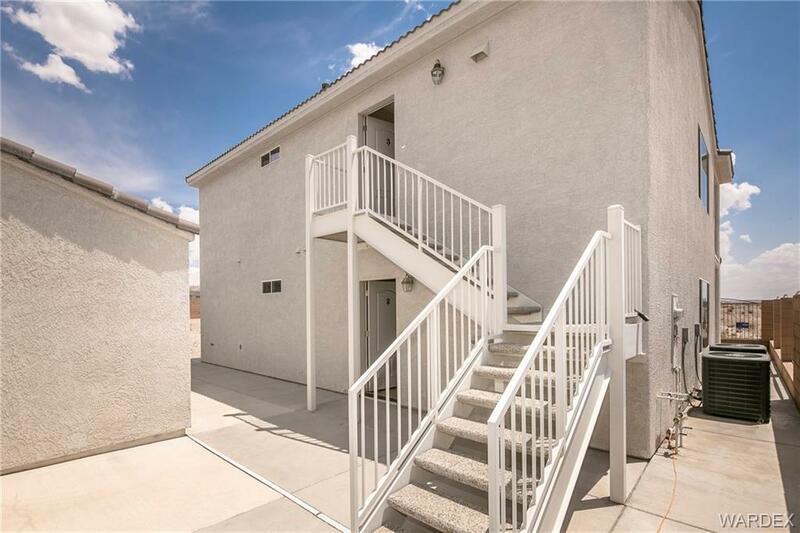 Each unit has a private patio/balcony. 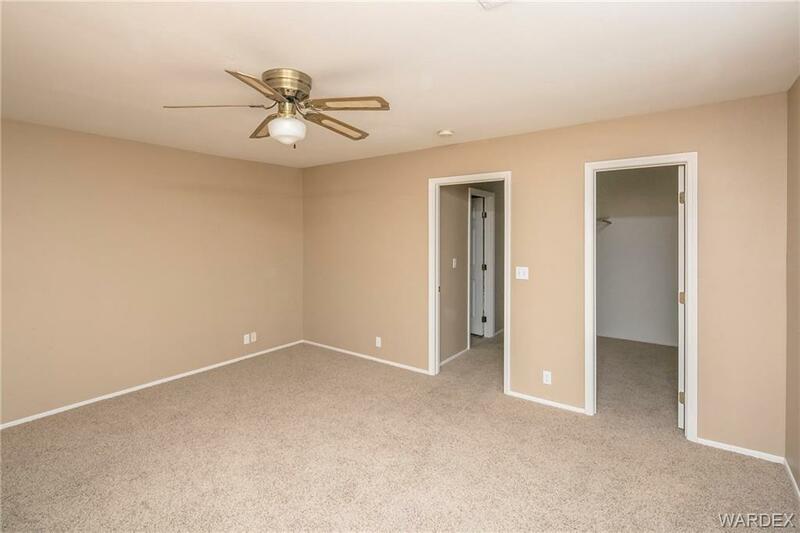 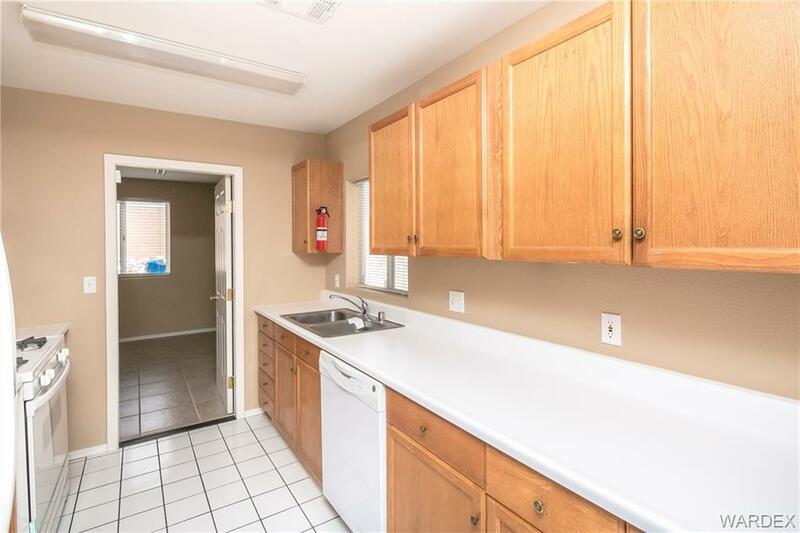 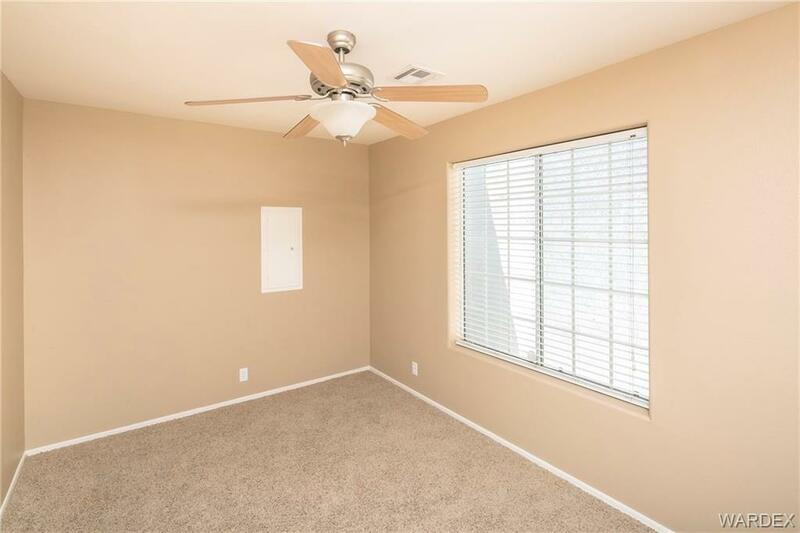 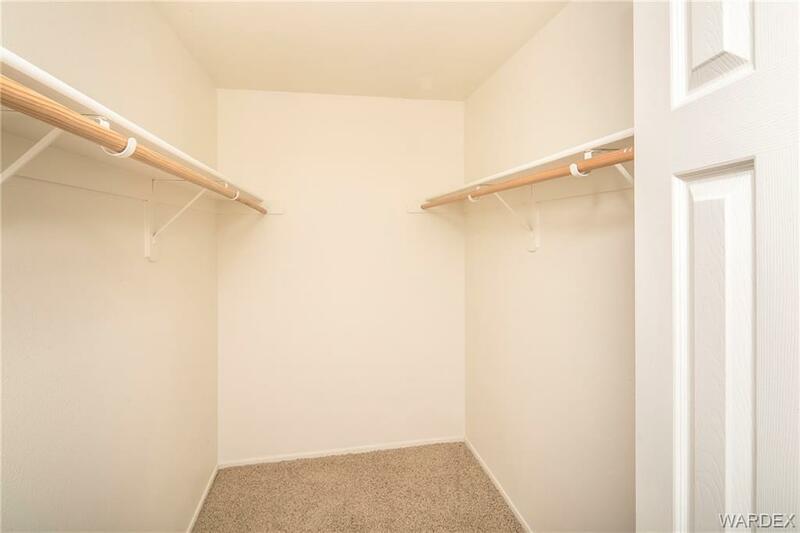 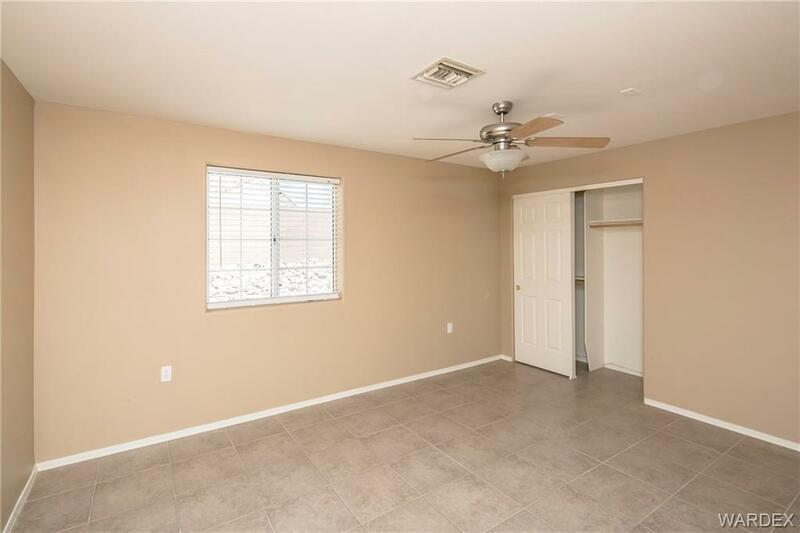 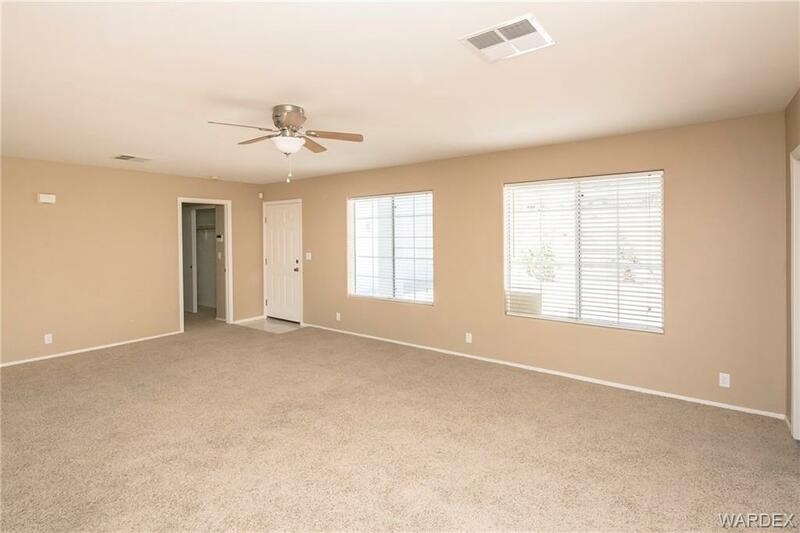 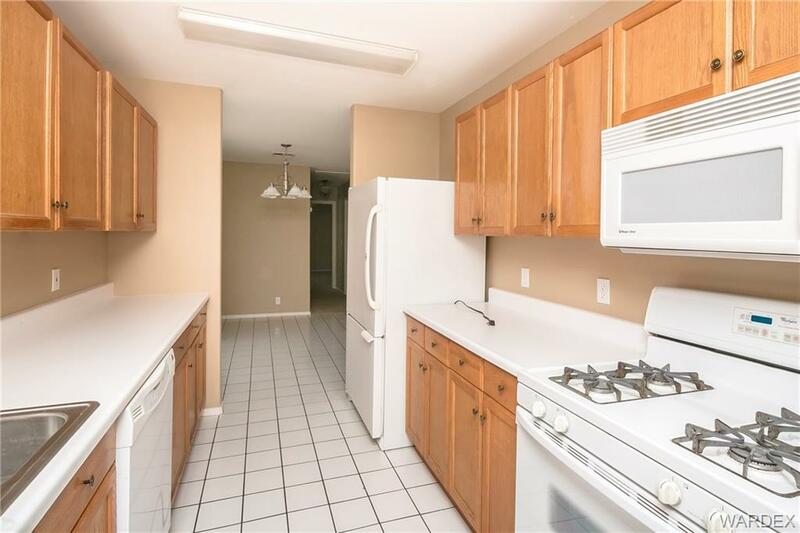 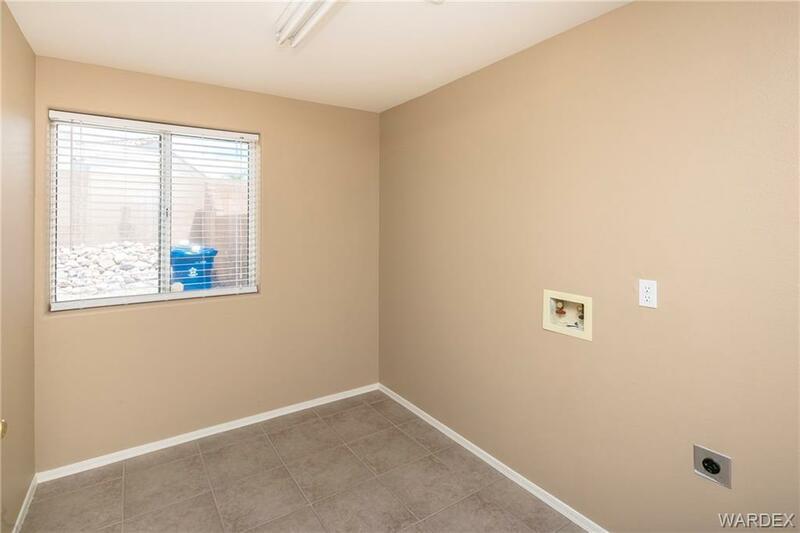 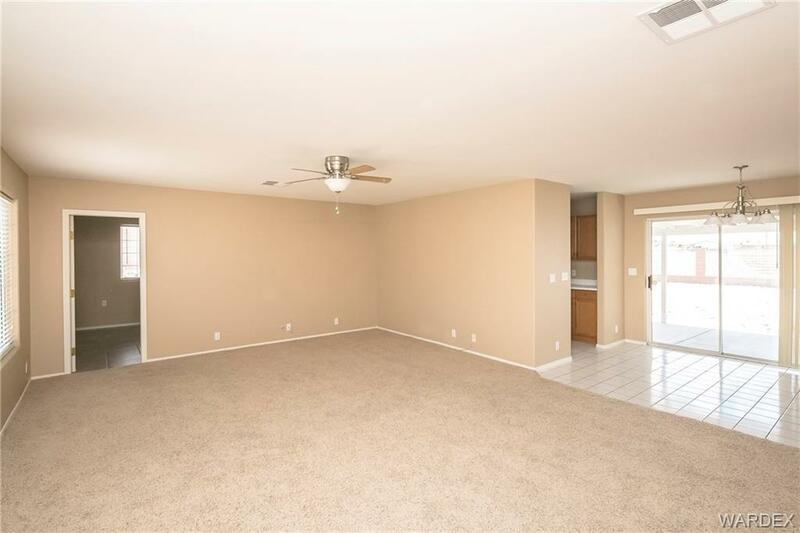 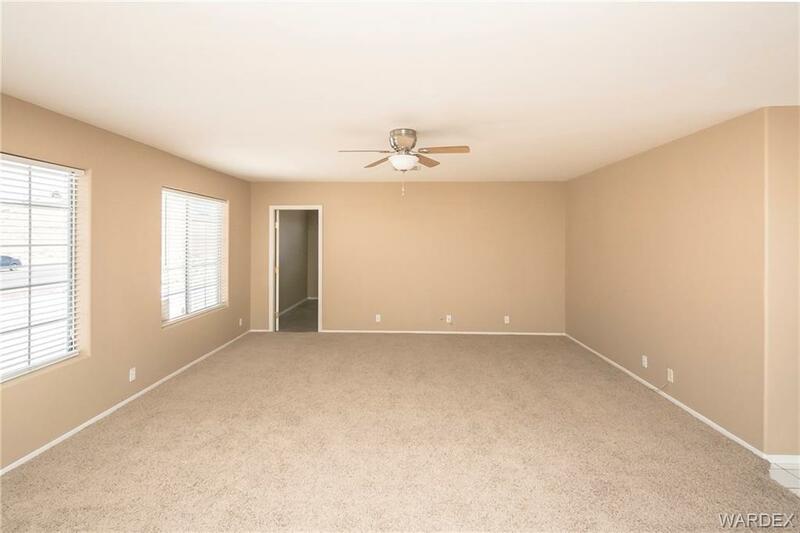 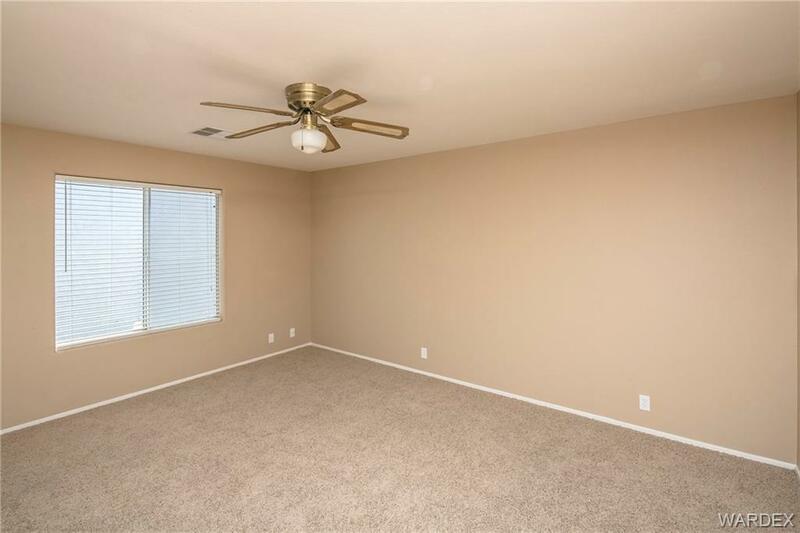 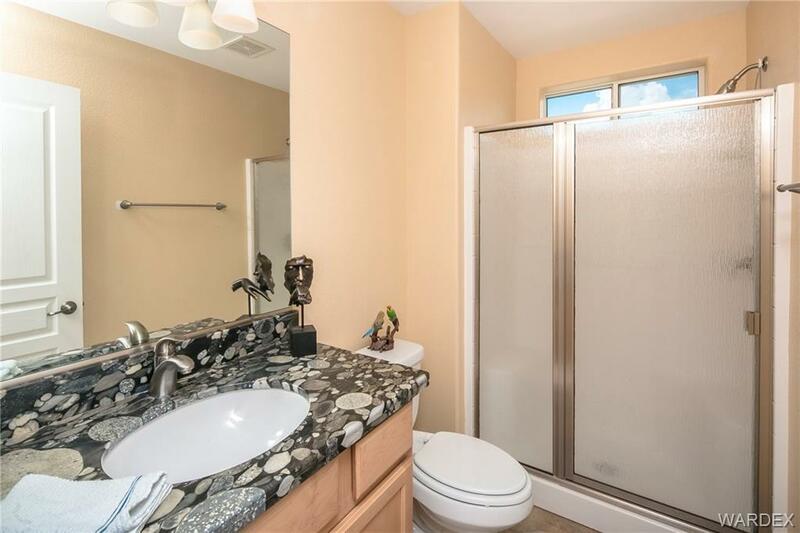 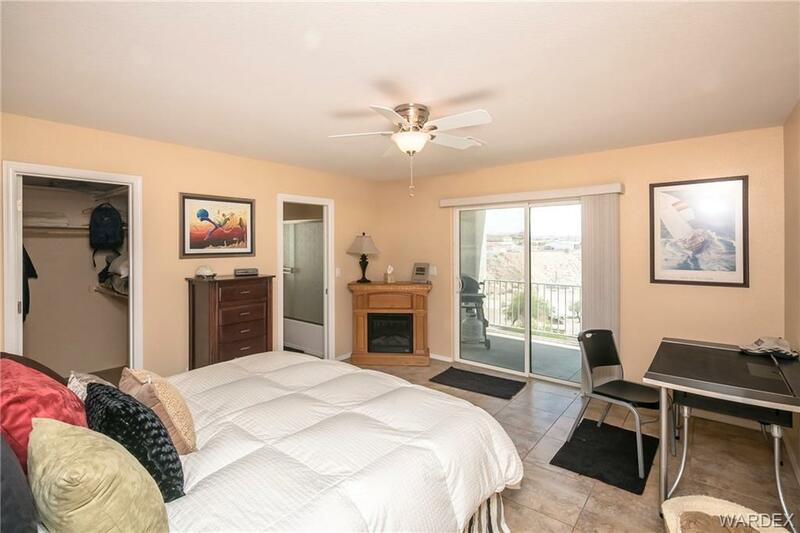 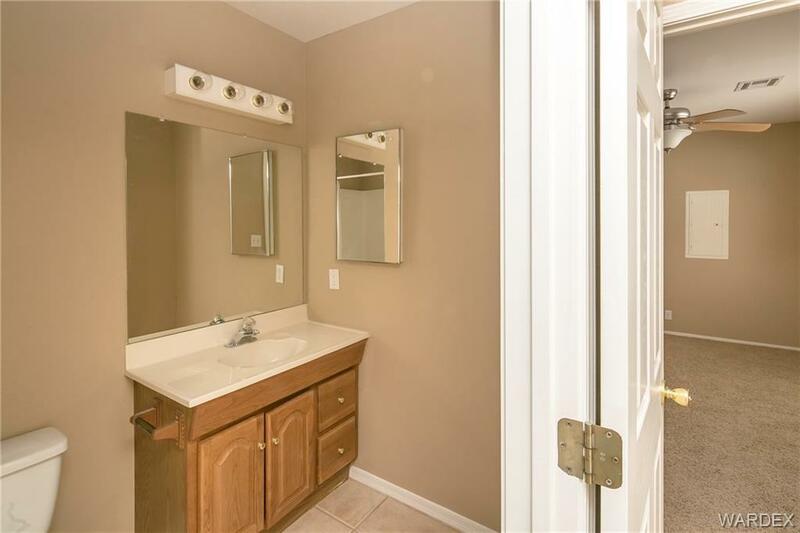 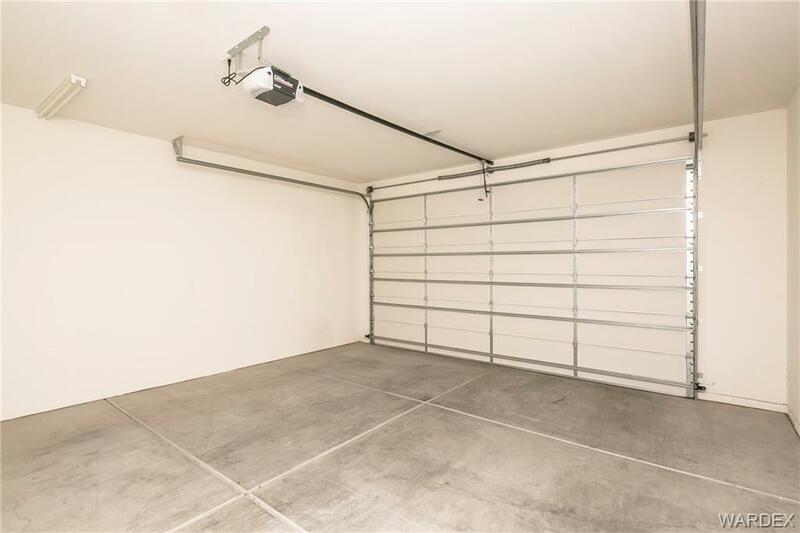 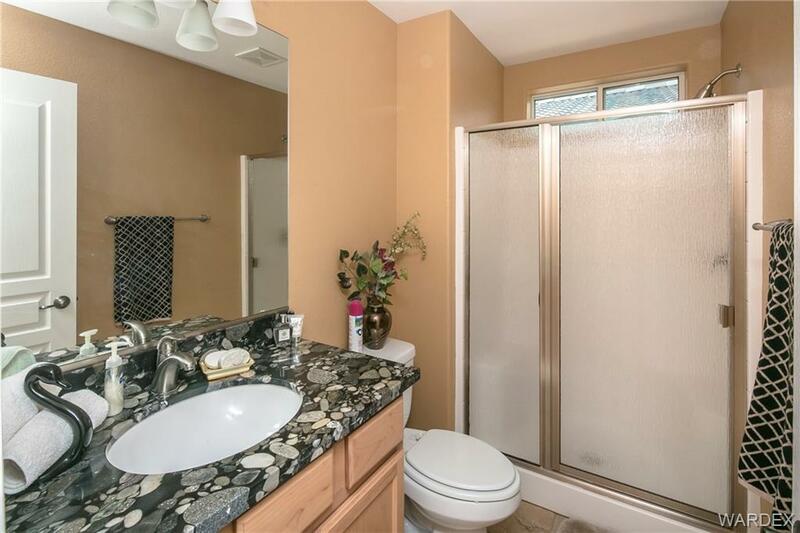 Zoned for 4th unit, or room for a pool! 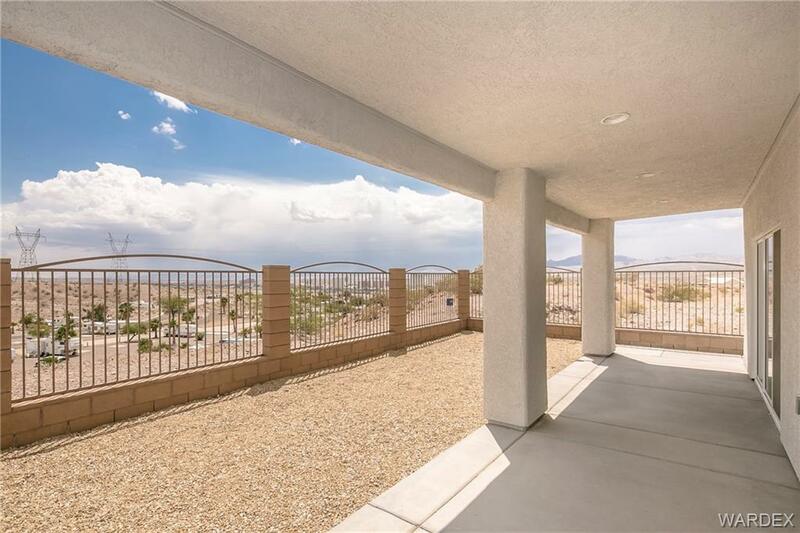 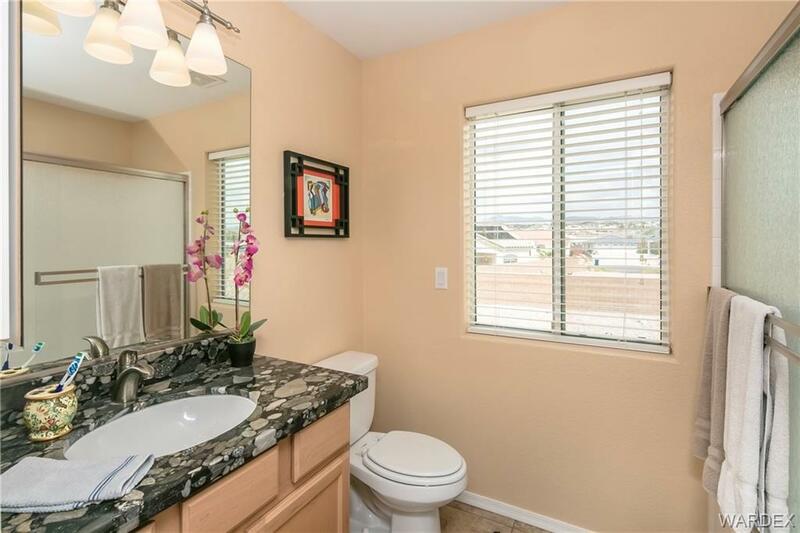 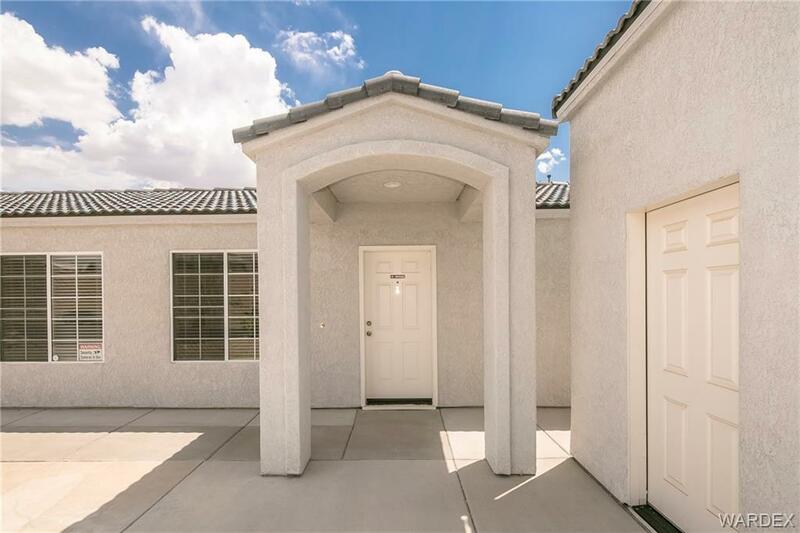 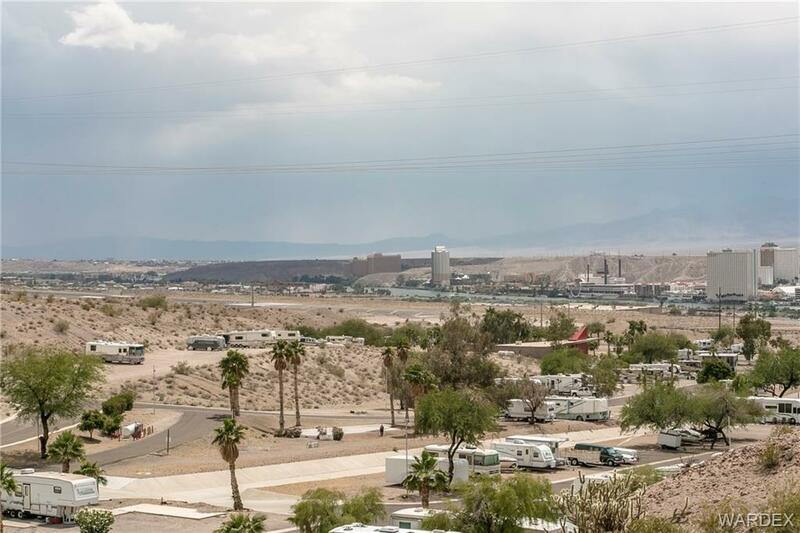 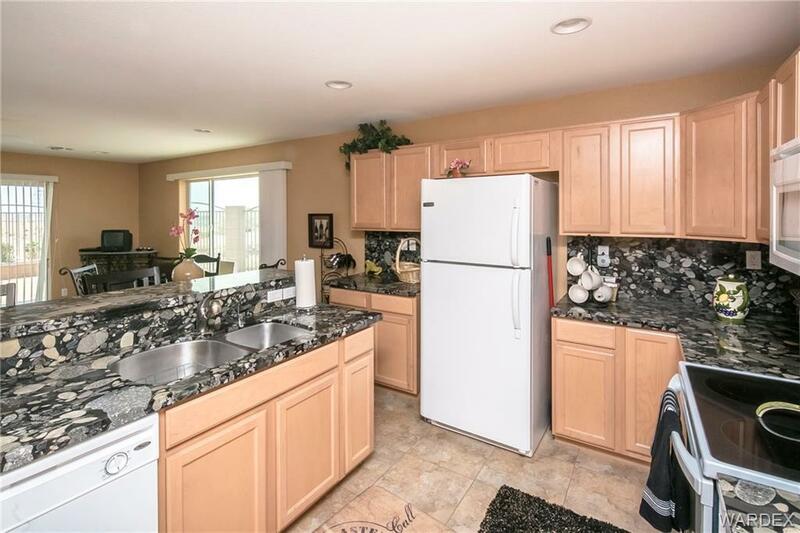 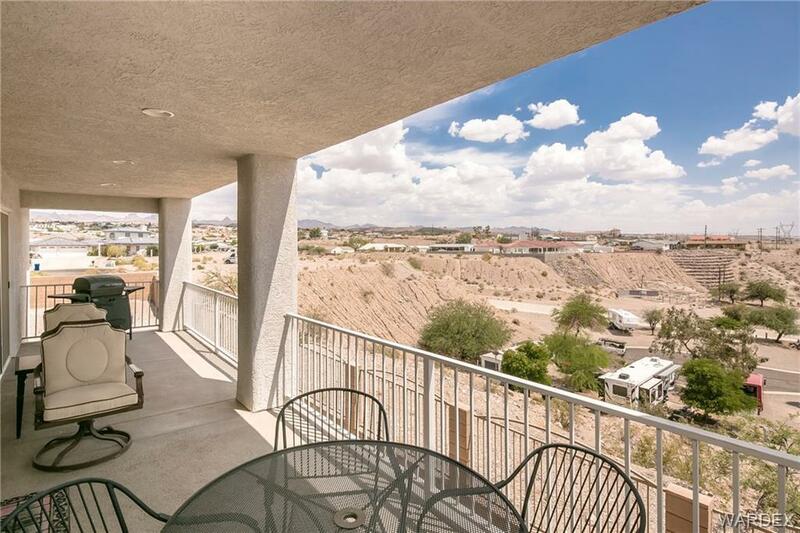 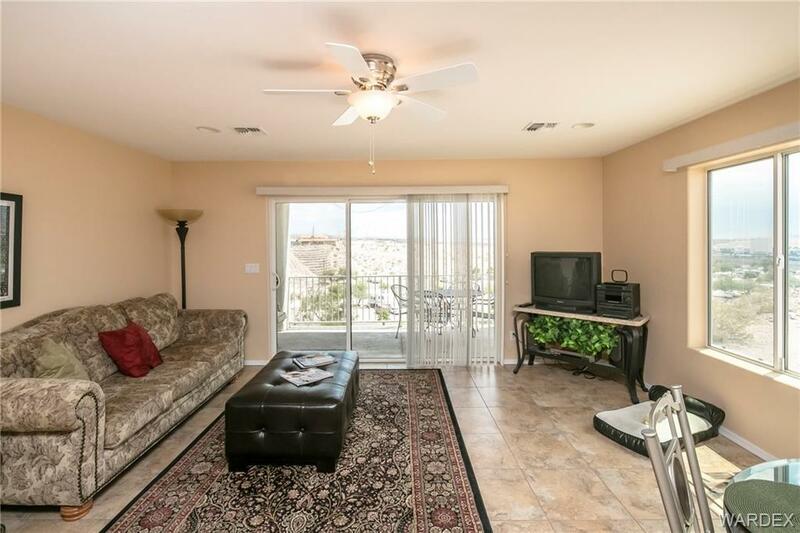 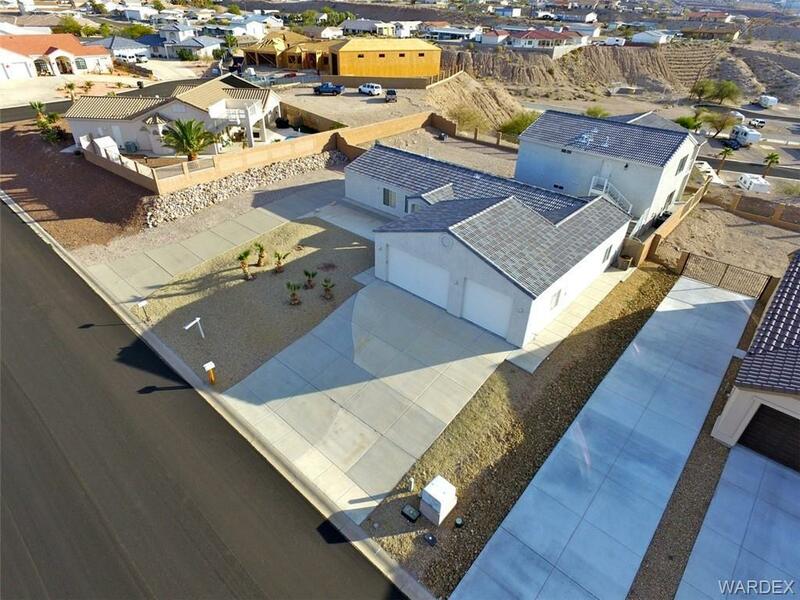 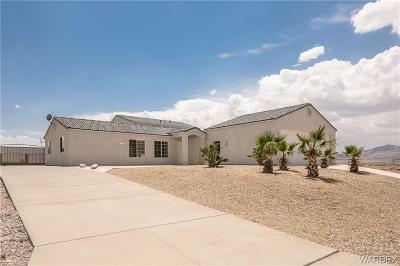 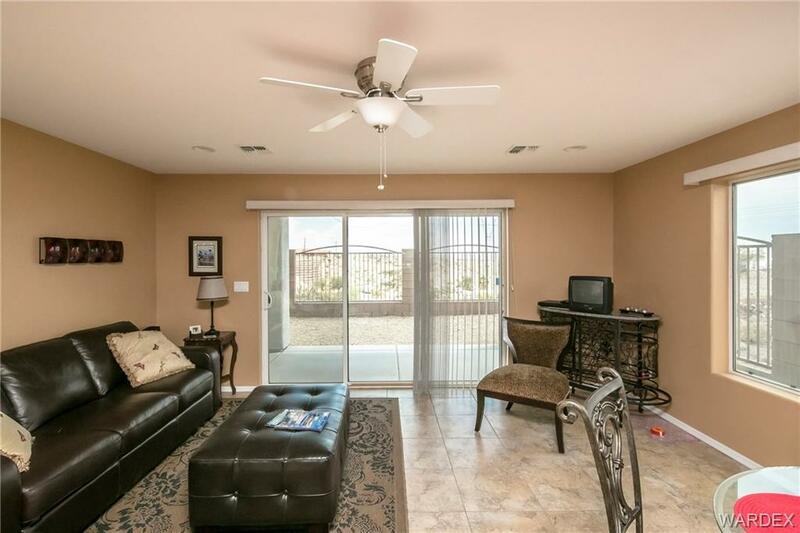 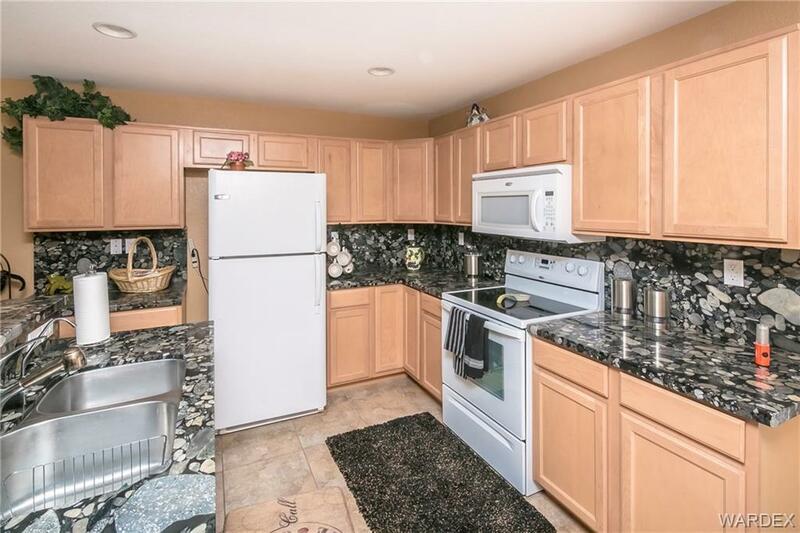 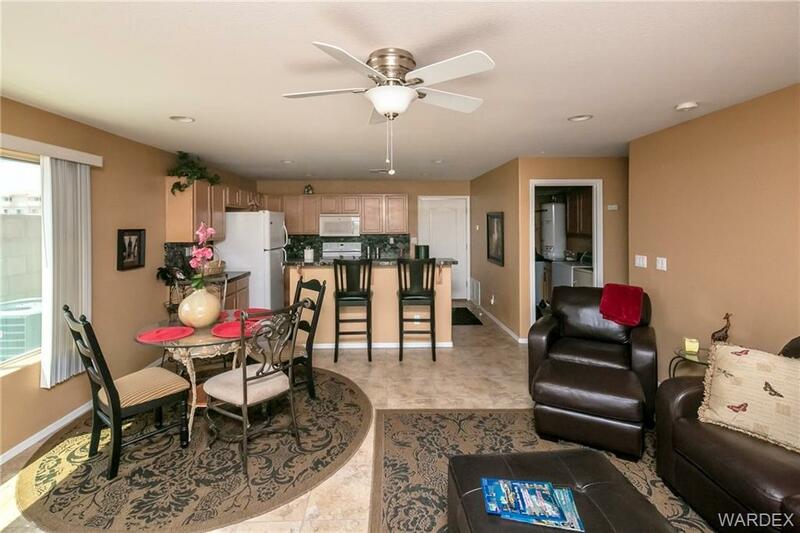 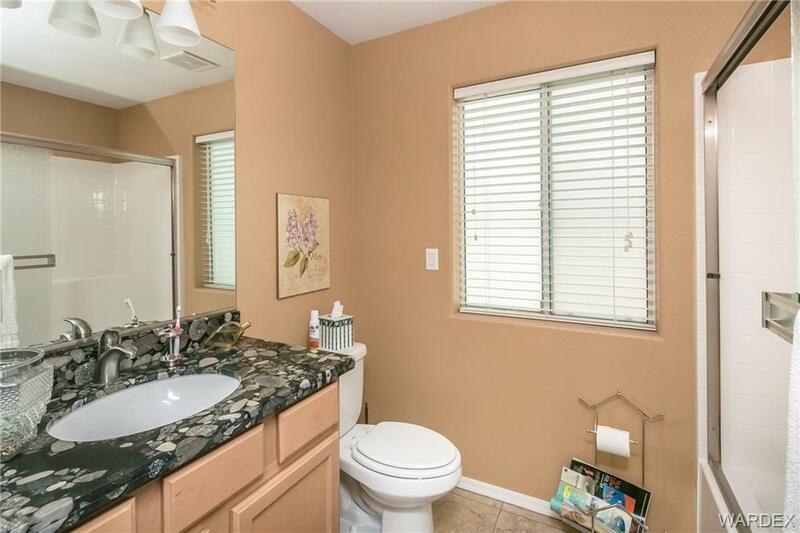 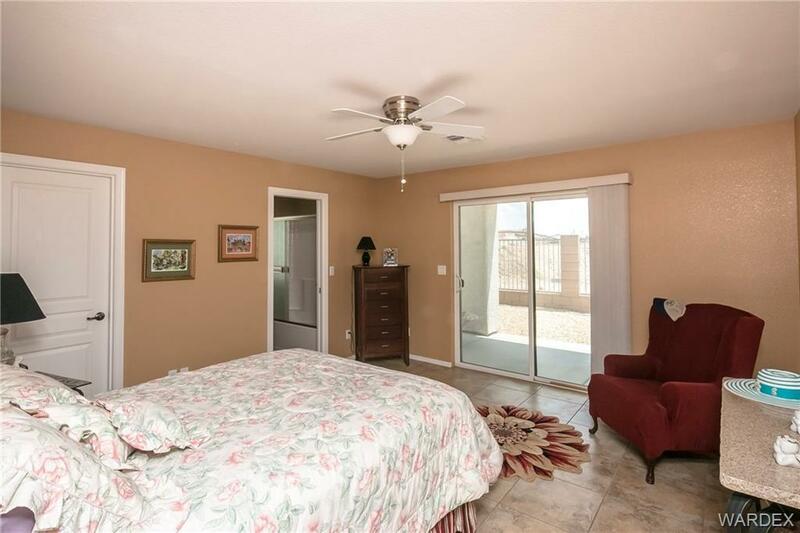 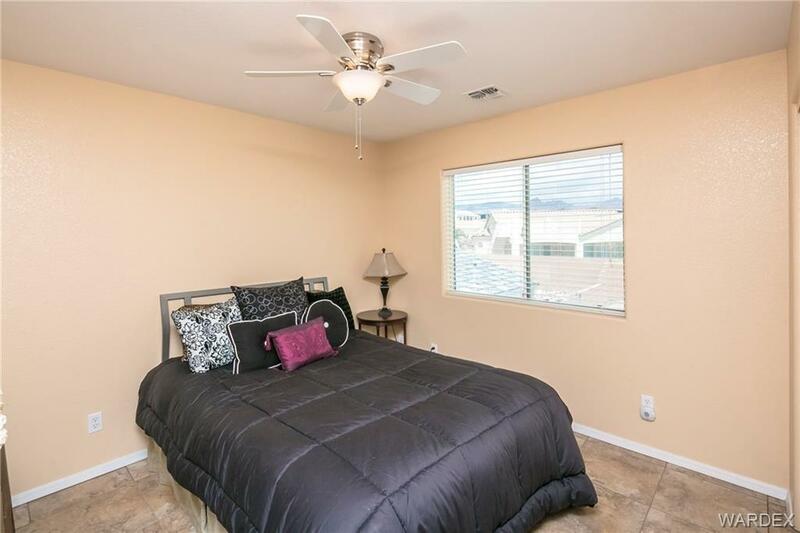 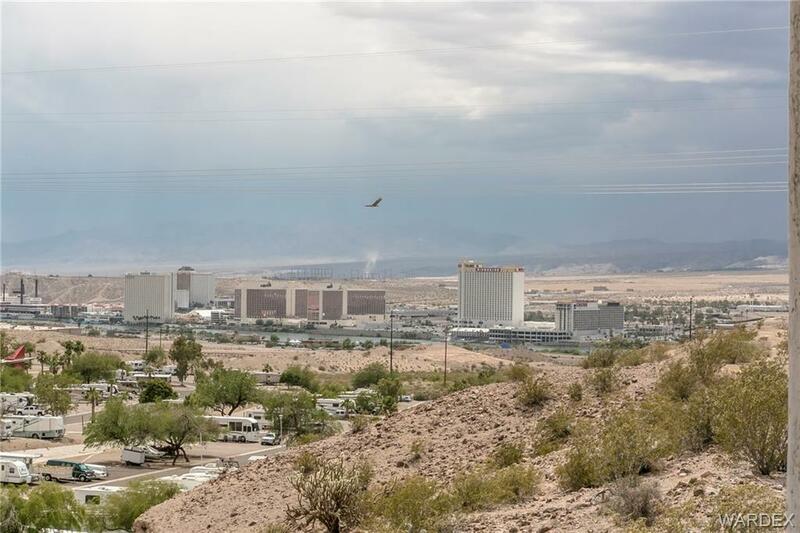 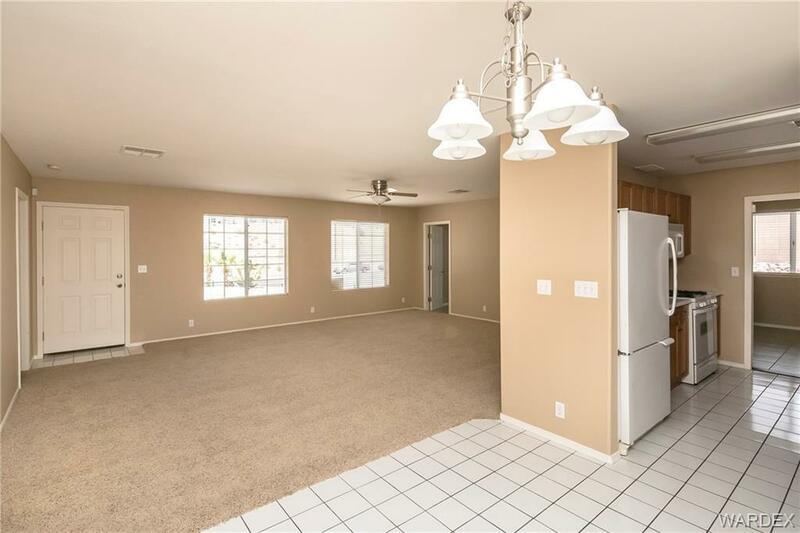 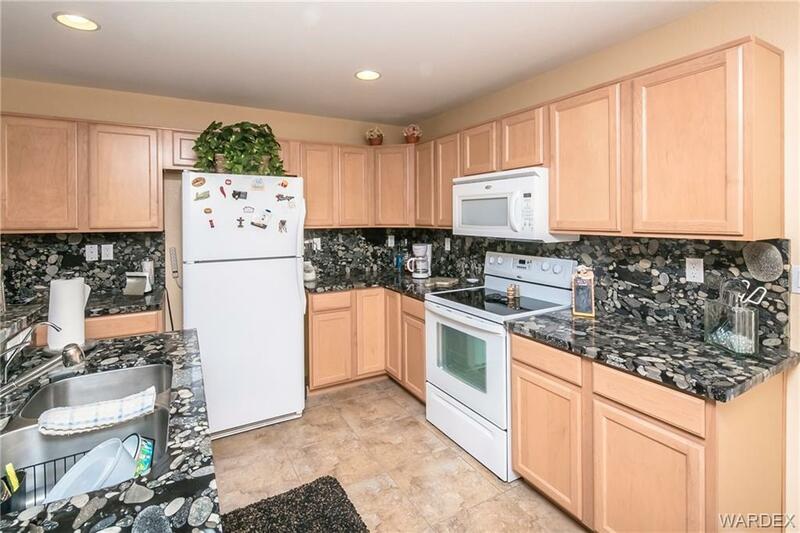 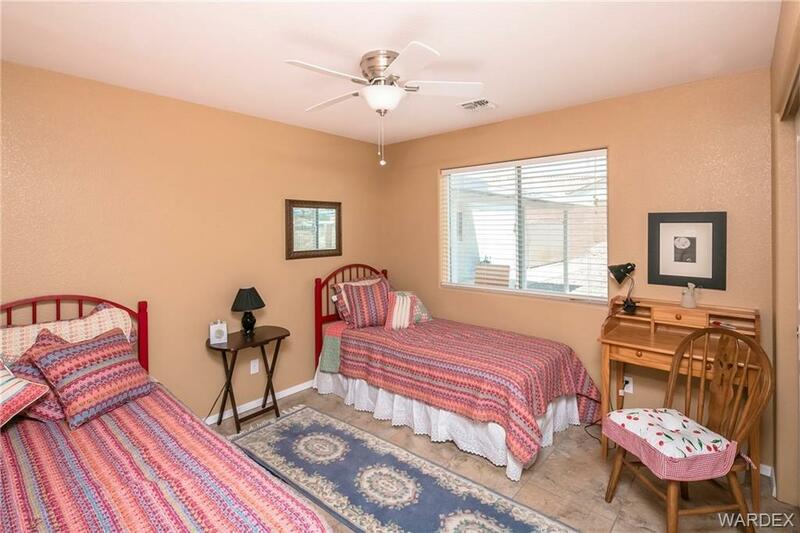 Sundridge Estates is minutes from the Laughlin Casinos, Colorado River & Lake Mohave. 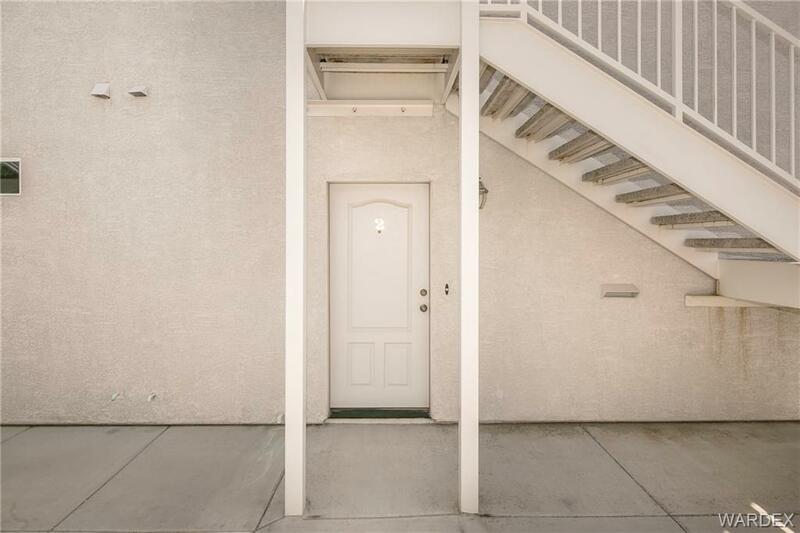 Great opportunity...must check this one out!! 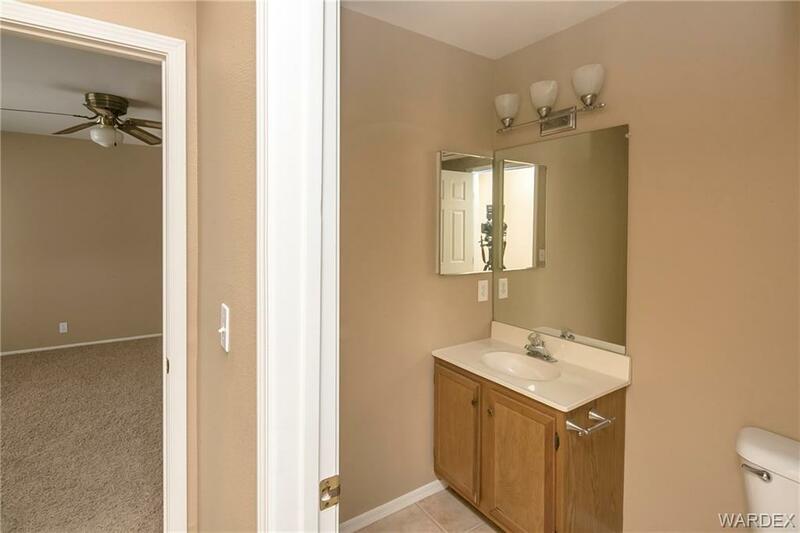 !Buyer to verify sq ft, utilities, taxes, assessments & flood plain.